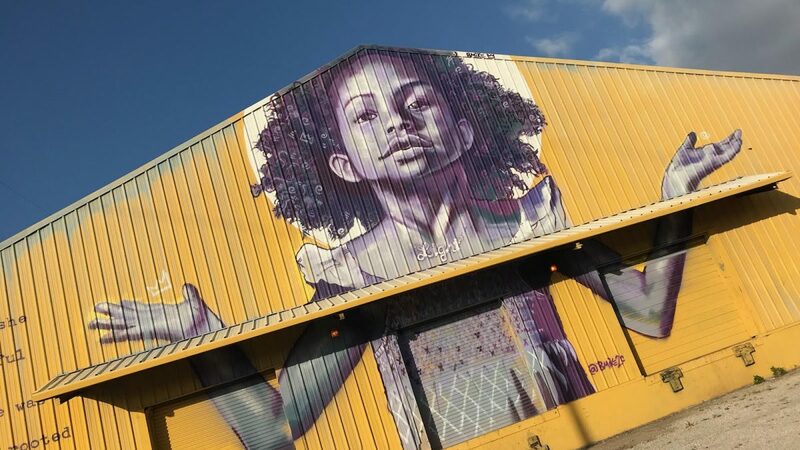 To say that New Orleans is a creative place – a place where imagination, originality, and the production of artistic work are important drivers of the economy – is a serious understatement. 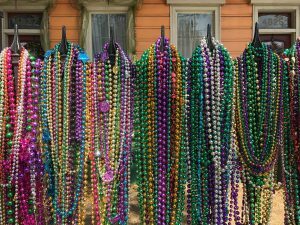 In many ways, New Orleans is THE creative place – a hotbed of creativity where art, cuisine, music, aesthetic beauty, and virtually every other medium of culture are on display in a riot of color, a cacophony of sound, and a diversity of experience. 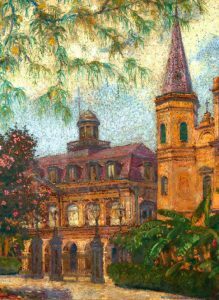 At 300 years young, New Orleans is a city that defies categorization and defies expectation. Nearly fifteen years after Katrina, the Big Easy draws tens of millions of tourists annually, spending billions of dollars and catalyzing the renaissance that many New Orleanians say is taking hold of the city. And they come for the creativity, for the life, for the joie de vivre oozing out of every establishment – rain or shine. New Orleans post-Katrina growth has infused the regional economy with new energy and catalyzed a creative boom, skyrocketing core cultural industry employment from 4% to 6% as a share of total employment from 2002-2016. In context, other creative hubs around the U.S., such as Nashville and New York, enjoyed less than half the growth during the same period. The thousands of cultural and creative workers who make up this industry are key to sustaining the incredible cultural heritage that makes our city such a unique place to call home – as well as such a big draw for the world’s tourists. Despite this, the average cultural worker made less than $36,000 in 2016, barely enough to sustain a family in a city with rising housing costs. Compounding this challenge is the overall fragmentation of economic ecosystem that can broadly be defined as “cultural and creative industries”. 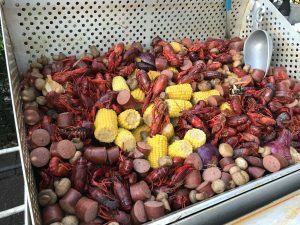 From restaurants, to upstart galleries on St. Claude, to Prospect 4, to Jazz Fest, the Philharmonic, Mardi Gras Indians, street buskers, and so much more – it is a challenge for individuals and organizations to (quite literally) cut through the noise. Given the challenges of resource scarcity and the glut of freelancers, individual non-profits, and for-profit organizations functioning in silos and lacking a shared vision, it is more important than ever for creatives to communicate their value proposition clearly. While it is true that public funding for the arts at the municipal level is inadequate and that a cultural and creative industries master plan is sorely needed, what is also true is that competition for scarce dollars will likely only grow as exciting new talent continues to emerge. At the core, communicating your value proposition, whether you are a freelance musician (like I used to be) or a company with a $10 million budget, begins with defining your brand. Like we have done for more than 30 creatively driven organizations throughout the Greater New Orleans area. Ask yourself: What challenges and opportunities do you see in the market that you are seeking to address (e.g. not enough quality snowball stands or the influx of new populations that like Zydeco)? How do you aim to solve these problems or capitalize on these opportunities? Why should the average customer believe you are qualified to deliver? And, what will that customer get in return? Nail these four questions and you’re four steps closer to success. If you need help defining your story, discovering your value proposition and honing in on your fundraising strategy, CONTACT US. Source: New Orleans Cultural Economy Snapshot. 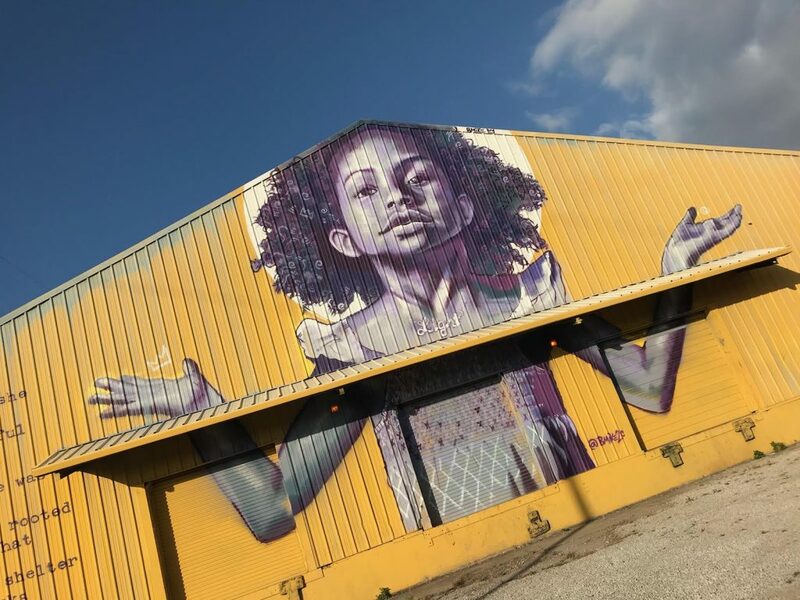 The Mayor’s Office of Cultural Economy defines New Orleans core cultural industry as comprised of culinary arts, design, entertainment, literary arts and humanities, preservation, and visual arts and crafts. New Orleans’ Office of Cultural Economy received $935,838 in funding in the last budget cycle, roughly $2.39 per capita. This compares unfavorably to Nashville’s Metro Arts Commission, the official department of arts and culture for Nashville, TN, which was funded at $3.7 million in FY17-18, or $5.46 per capita. Wichita, KS’s Division of Arts and Cultural Services, a department-level body, has a total budget of $8.36 million for FY17-18. Geoffrey Hamlyn is an Advisor at trepwise who specializes in strategic planning for nonprofit, for-profit, and public sector clients, including arts and culture organizations.